As a part of its plan to help its real estate market bottom out from the downfall its prices have endured in the last few years in the aftermath of the oil prices crisis, Saudi Arabia has launched multiple real estate programs and initiatives. Such programs aimed to overcome or avoid the obstacles and frequent problems the real estate professionals and investors face. Wafi comes as one of the most vital of these programs. 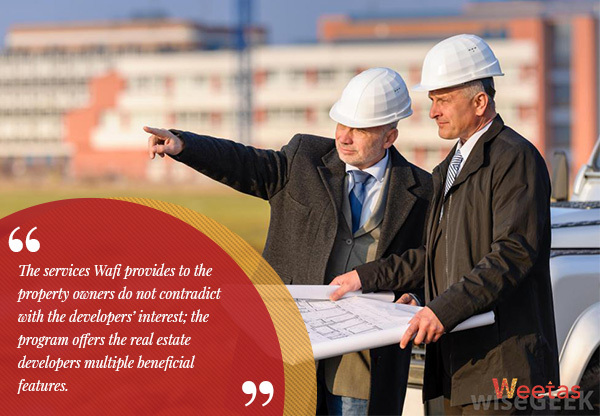 Wafi program, also known as off-plan sales and rent program, is a platform that was launched by the Saudi government with the purpose of becoming the governmental organization that authorizes and regulates the off-plan property sales and rent processes and transactions. The off-plan sales and rent program applies to the properties which the developers are selling or leasing before or during their development. This applies to all the properties that meet the aforementioned condition regardless of their type or purpose. 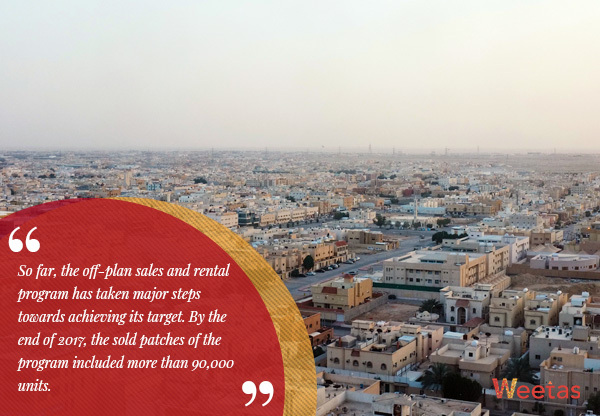 Wafi, along with Sakani and other initiatives of the Saudi Ministry of Housing, came as a necessary countermeasure to the trends of the real estate market of Saudi Arabia within the last year. 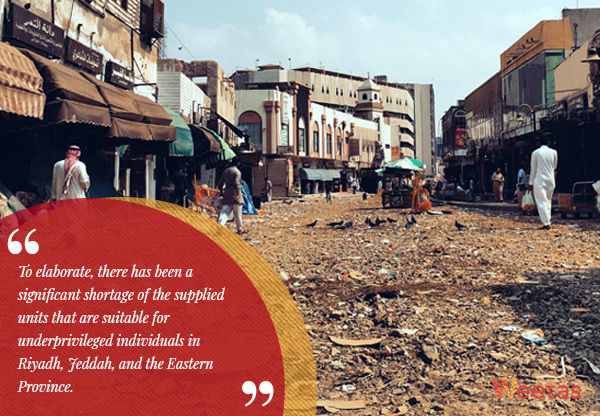 To elaborate, there has been a significant shortage of the supplied units that are suitable for underprivileged individuals in Riyadh, Jeddah, and the Eastern Province. The increasing demand for cheaper units was driven by the Saudis’ weakened purchasing power in the wake of the oil prices’ downfall. This has led the prices of these units to surge up even more. On the other hand, there has been an oversupply of the luxurious units and villas in the three major areas. For more on the kingdom’s property market and its future predictions, read our analysis of the status of the Saudi Arabian real estate market in 2018. 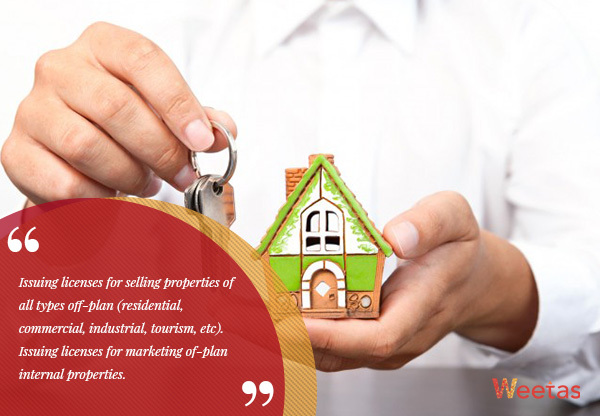 1- Issuing licenses for selling properties of all types off-plan (residential, commercial, industrial, tourism, etc). 2- Issuing licenses for selling white lands off-plan. White lands are the lands whose owners have not used yet for the development of properties on them. This contributed to KSA’s real estate crisis as some developers would purchase these lands for mischievous purposes like land flipping. To read more about how Saudi Arabia is attempting to overcome this issue, visit our blog here about the Saudi Arabian recently-levied white land taxes. 3- Issuing licenses for marketing of-plan internal properties. 4- Issuing licenses for marketing off-plan external properties. 5- Issuing licenses for displaying off-plan properties in real estate exhibitions. 1- Reduce and prevent any possible scammy property sales. 2- Help to provide properties for sale at a lower and more reasonable price. 3- Enable the payment of installments that are equivalent to the ongoing progress of the project. 4- Enable the investors to be official property owners earlier. 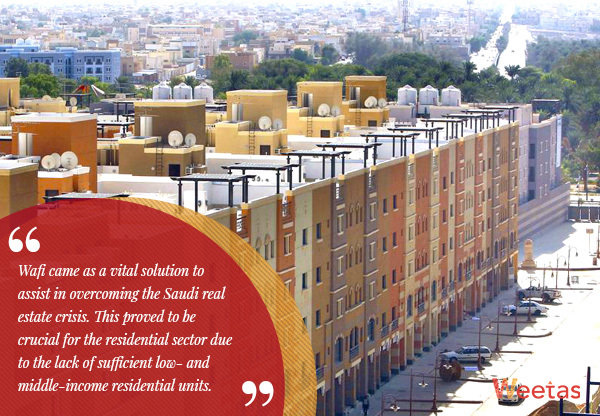 5- Increase the market supply of the residential units and reduce the price norms to a reasonable extent that suit the financial abilities of the low- and middle-income Saudi citizens. 1- Obtaining finances directly from the property buyers. 2- Supporting the investors’ trust in the Saudi Arabian real estate market through the enforcement of its regulations and laws. 3- More efficient methods of selling and leasing off-plan properties. 4- Offering chances for beneficial partnerships with other major developers and governmental institutions. 5- Increasing the possible return on investment by reducing risks and facilitating the necessary financing. So far, the off-plan sales and rental program has taken major steps towards achieving its target. By the end of 2017, the sold patches of the program included more than 90,000 units. These units have been sold with prices that are 40% lower than the average market prices of these units. On the other hand, in January 2018, Wafi has terminated and canceled the development of 8 licensed off-plan projects – four of which were in Jeddah – which accumulates 13% of the total 60 licensed off-plan projects in the Kingdom of Saudi Arabia. 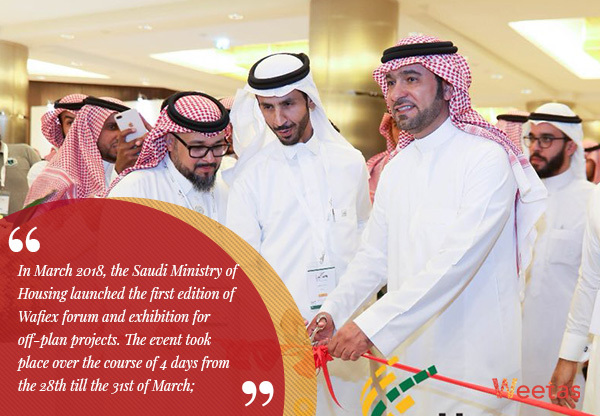 In March 2018, the Saudi Ministry of Housing launched the first edition of Wafiex forum and exhibition for off-plan projects. The event took place over the course of 4 days from the 28th till the 31st of March; it was sponsored and attended by major companies in the kingdom’s property market including Dar Al Arkan as its strategic partner, Al Aqaria as its diamond partner and Khatib & Alami as its platinum partner. 1- Off-plan sales and rent in Saudi Arabia. 2- The regional and international off-plan projects experiences. 3- Chances and obstacles of the off-plan sales and rent. 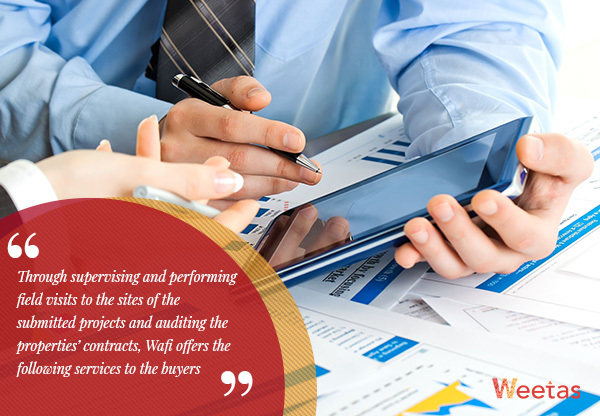 Wafiex also witnessed the participation of engineering and financial services’ providers whom Wafi have licensed to supervise the off-plan projects. As we mentioned earlier, Wafi came as a vital solution to assist in overcoming the Saudi real estate crisis. This proved to be crucial for the residential sector due to the lack of sufficient low- and middle-income residential units. Accordingly, Wafi, along with other initiatives and regulations launched and issued by the Saudi Ministry of Housing like Sakani program, white land taxes and many others, are predicted to help in saturating the current gap between demand and supply in the residential sector, thus overcoming it.